NFL Week 2 is Overreaction Week! 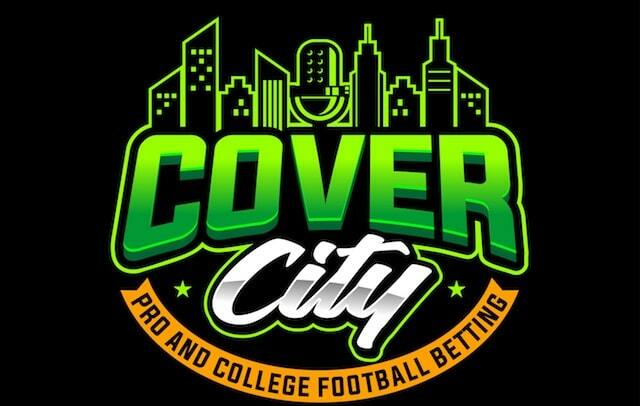 Joining Rosenthal on Cover City to break it all down is Christian Pina (@ChristianPina), professional sports handicapper for Radar Sharp Edge, host of Inside Vegas and Gambling Podcast content editor. Time codes for the episode follow below. Enjoy. 1:40: Passing on the upcoming college football slate. 2:49: Carolina Panthers +6 at Atlanta Falcons: Disastrous red zone play-calling by the Falcons and a ridiculous Matt Ryan-Julio Jones stat. Falcons injuries and touchdown regression. 7:06: Eyeing Christian McCaffrey receiving prop bets. 7:51: Minnesota Vikings at Green Bay Packers: Line unknown, except in SuperContest. Discussing Aaron Rodgers’ uncertain status impact on Week 2. 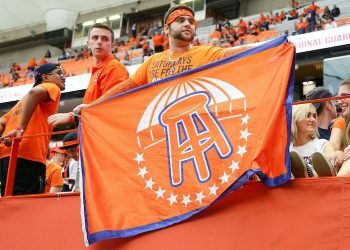 12:06: Los Angeles Chargers -7.5 at Buffalo Bills: The Nathan Peterman era comes to an end. Joey Bosa out again. 14:48: Teaser leg of the week, making teaser bets and some principles to follow. 19:36: Eric pushes all in on Houston. 22:30: Doctor’s orders regarding Aaron Rodgers and what that means for the prop market in Green Bay. 23:35: Philadelphia Eagles -3 at Tampa Bay Buccaneers: Keep on eye on the hook here. The guys love this game, buying low and selling high. 28:30: New England Patriots PK at Jacksonville Jaguars: You don’t get rich betting against the Patriots. Rules don’t apply and Christian leans under. 30:20: All in on James White in the prop market (assuming Rex Burkhead and Sony Michel are out). 31:42: New York Giants +3 at Dallas Cowboys: Pina thinks Dallas will be an under team all year and here, too. 34:36: Pina’s play of the week: Pittsburgh -4 vs. Kansas City Chiefs. 37:20: Whipping through some other games — stay aways with Los Angeles -13 vs. Arizona and San Francisco -6 vs. Detroit; Seattle +3.5 at Chicago (looking under). 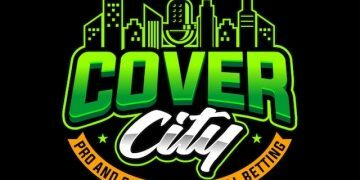 45:33: Eric’s Top 5 picks for Week 2 in the SuperContest. Come back on Monday for the NFL Week 2 recap and a look ahead to Week 3. 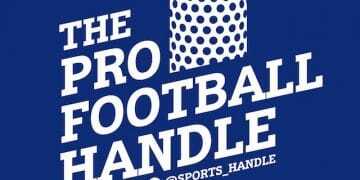 Follow us on Twitter at @ericsports and @ChristianPina and also at @sports_handle. Bonus! Check out this week’s episode of ‘The NFL Handle’: featuring Robert Walker And Matt Perrault.